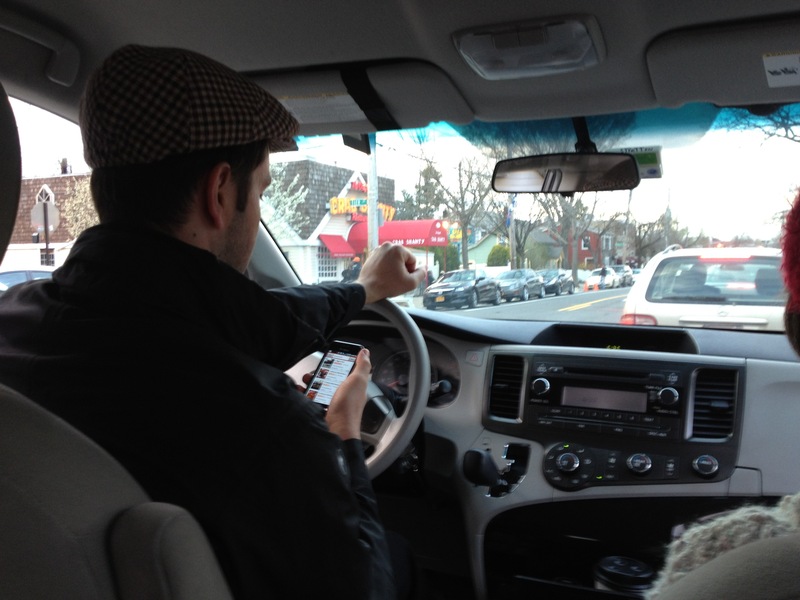 Distracted driving is a widespread problem throughout the United States. According to the official U.S. government website for distracted driving – www.distraction.gov, 3,328 people alone were killed in distracted driving auto accidents in 2012 and another 421,000 people were injured. The most dangerous distracted driving activity is text messaging, as it demands visual, manual, and cognitive attention from the driver. According to the 2011 National Occupant Protection Use Survey conducted by the National Highway Traffic Safety Administration, at any moment across the country an estimated 660,000 motorists are using cell phones or operating electronic devices behind the wheel. This number has only increased since 2010, and the survey goes on to show that when operating a vehicle, 1 in 2 drivers answer incoming calls, 1 in 4 drivers make outgoing calls, 3 in 5 teen drivers answer phone calls, 1 in 3 teen drivers make phone calls and 2 in 5 teen drivers regularly use their hand-held cell phones or smart phones. Sadly, thousands of people die every year due to negligent distracted drivers. Because April is National Distracted Driving Awareness Month, our Florida Auto Accident Lawyers at Whittel & Melton want to encourage everyone to put their cell phones and all other electronic devices away when behind the wheel. Sending and receiving text messages while driving is very dangerous, but regardless many people still choose to do so. In fact, when you send or receive a text message, this activity takes your eyes off the road for an average of 4.6 seconds which is the same as driving the length of an entire football field at 55 mph, blind. We urge you to remember these facts and statistics every time you get into a vehicle. If you or someone you love has been harmed due to a negligent or distracted driver, we advise you to contact a Florida Auto Accident Injury Attorney at Whittel & Melton so that we can help you obtain financial justice for your losses. Call us today statewide and toll-free at 866-608-5529 for a free initial consultation regarding your accident.